The best part is, you can pretty much find an app for just about anything nowadays. Yes, there’s even a Google Search App. So, if you’re looking to increase productivity, stay ahead of trends, learn, and interact with your consumers more efficiently, here are some trusted apps to get you there. No matter how financially responsible you are, we all struggle from time to time keeping up with our business expenses. Ready to say goodbye to a pocket full of paper receipts? 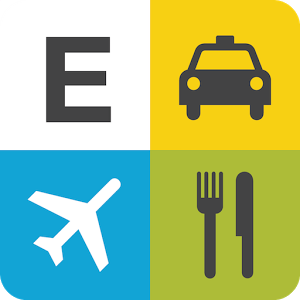 Simply snap a picture and attach it to your Expensify app and you’re all set. If you’re tired of carrying around a notepad with you to keep track of your to-do’s, try Any.do. You’ll be able to organize all your open items into categories and from there share them with fellow employees, friends, or significant others. You’ve probably used Docusign before, but did you know it’s also available as a smartphone app? Being able to manage, store, and sign documents on the go and after work hours will save you a lot of headache and stress. Ever wonder if you’re spending too much time working on one project or one client? 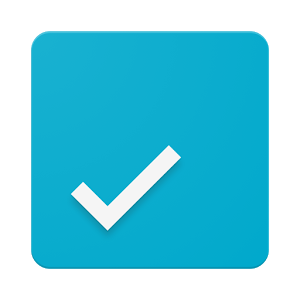 Organize your action items into categories with ATracker to ensure you’re allocating your time and efforts appropriately amongst tasks. You’ll definitely see an overall boost in productivity across the board. Slack is a great application for small businesses looking to cut down on email loads, back and forth conversations, and disorganized filing systems. With powerful archive and search tools, this will make employees happy from the top down. 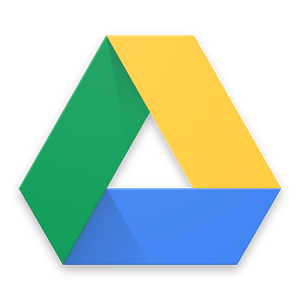 The ability to edit documents on the go from your smartphone or tablet is a huge feature of Google Drive. Yes, you can even edit Excel documents. How cool is that? Better yet, it’s free! 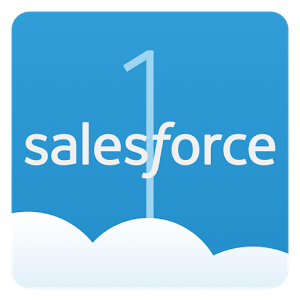 If you’re using Salesforce for your CRM needs, we know you’re comfortable navigating it on your desktop, but download the app for some easy access on the go. Trust us, it will come in handy. 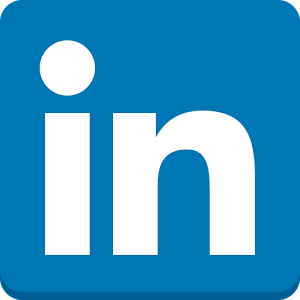 This one is a no-brainer and we’re sure you already have Linkedin downloaded, but don’t forget the benefits of connecting with your customers and other businesses. Post job openings, follow companies, and create a company page for users to start following. Uber is no longer just about improved taxi rides. Need something messengered to a location fast? Uber has you covered (for an extremely reasonable price). Track your messenger in the same manner you would your taxi driver and when your delivery is successful, they’ll send you a confirmation. And, if you forgot your lunch at home today, try Uber Eats! Skype is still by far the easiest method for video conferencing and instant messaging inside and outside of your business. Send messages and make calls internationally on the cheap and communicate internally with your staff. Fedex and UPS apps are pretty self explanatory, but if you’ve ever tried to login to one of these through a regular web browser on your smartphone, you know why they’re included here. The ability to create shipping labels, check your delivery status, and track packages on the go is hugely beneficial to any business. These are just a few to get you started, but keep in mind, we’ve only just scratched the surface! There are even more apps out there to take advantage of. Make sure to check your App Store regularly, and lastly, don’t forget to utilize pre-installed applications like your Calendar and Maps as these are just as useful in keeping productivity high inside and outside your office. Feel free to share any other apps that you find handy below!